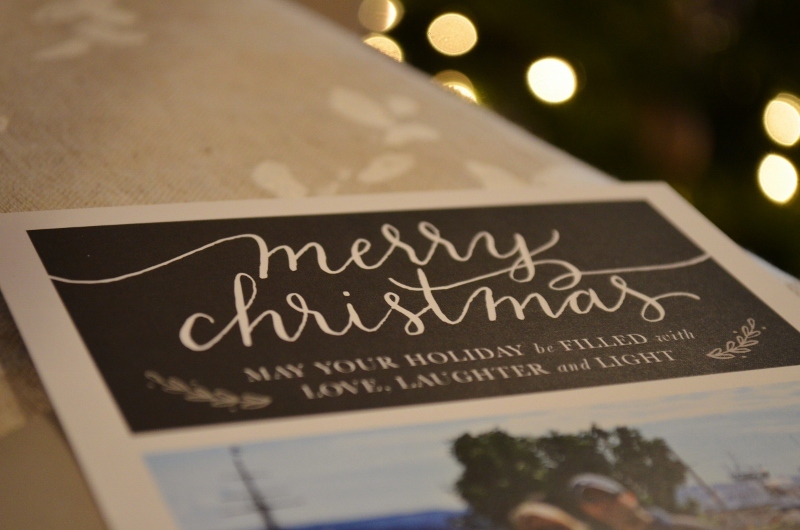 Have a charming holiday with your loved ones. 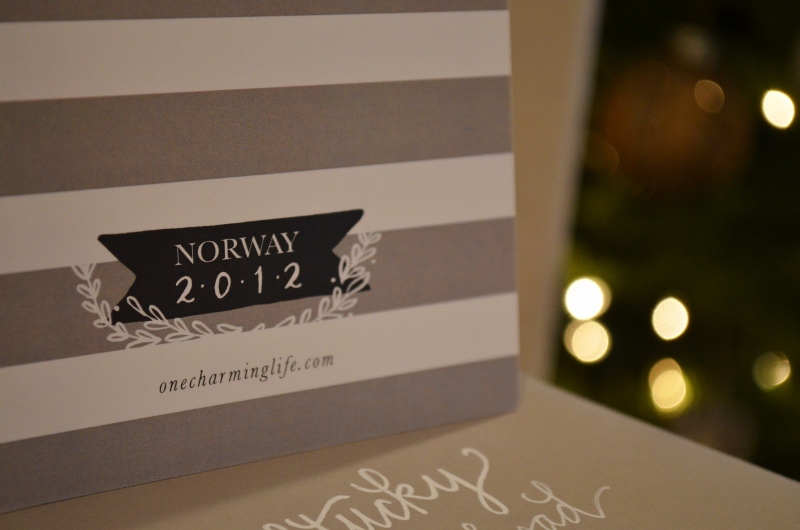 I loved doing something different for these baby shower invites. The whimsical lettering is so playful and unique. 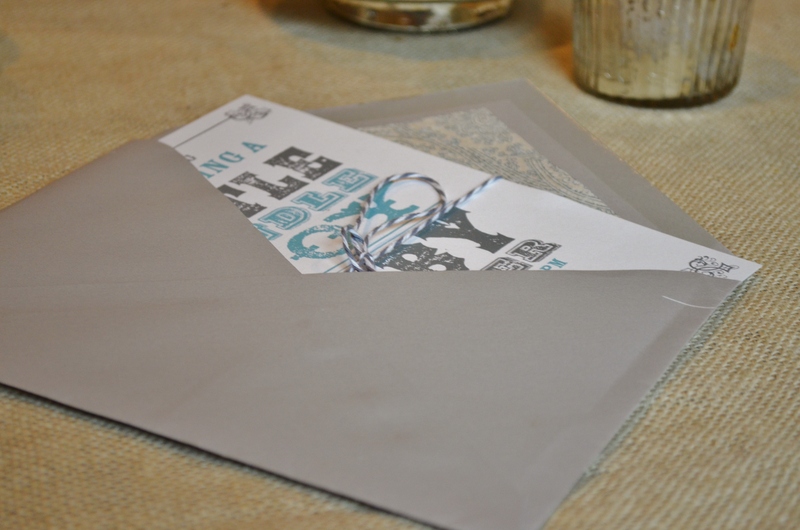 And the envelopes looked lovely paired with the vintage-inspired invites inside… perfect for a casual winter get-together celebrating the mother-to-be.